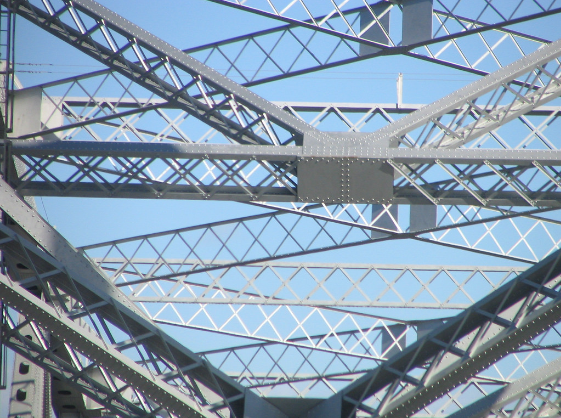 Steel is something we come into contact with every single day, but not many of us think about how we got this far to be able to use a material to create so much of the infrastructure we rely on. 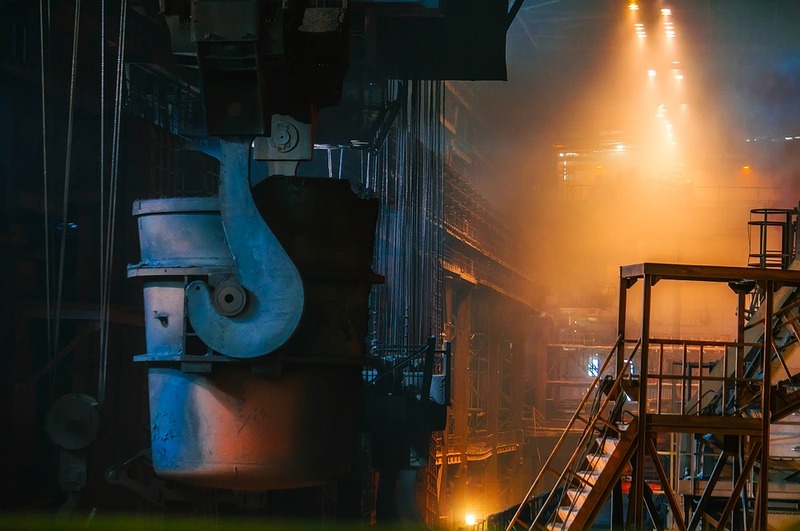 Here at Mundy Structural Steel, we are experts in steel fabrication in London, so we have used this experience to talk about the brief history of steel production. 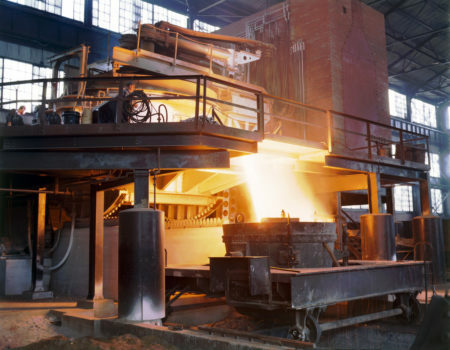 As you may know, steel is a ferrous alloy as it’s a compound of multiple materials, one of which being iron (with the presence of steel being the determining factor as to whether a metal is ferrous or non-ferrous). You may now also be considering how steel is actually made, and perhaps what makes it just so useful. The CE marking is something that you have likely come across in the past, as it appears across many different products, but you may not be quite aware as to what it means and why it’s there. The simple answer is that this marking indicated European conformity for the product with which is resides, although there is more to it than that. If you are thinking about installing a balcony on your flat, then you will know that there are a huge range of options for you to choose from. One thing that you will have to think about is the style of balcony that you want to have installed.